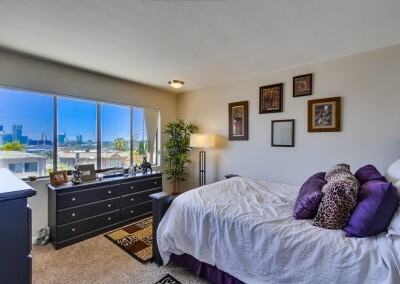 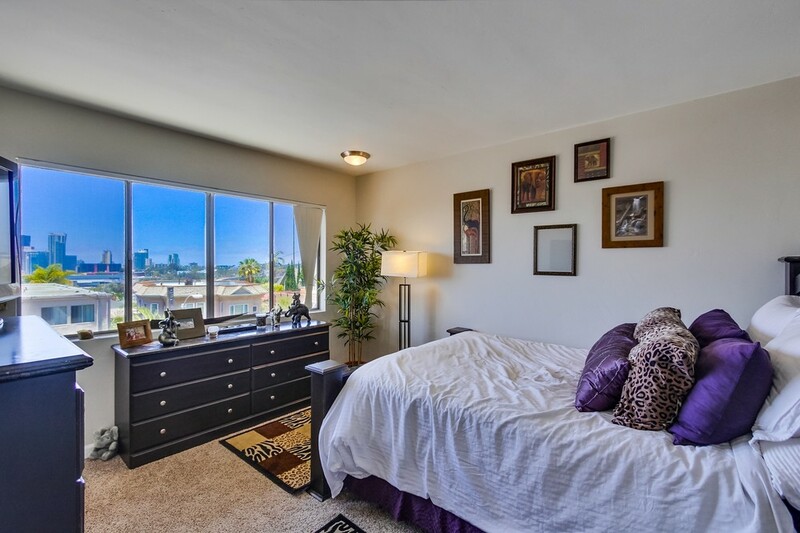 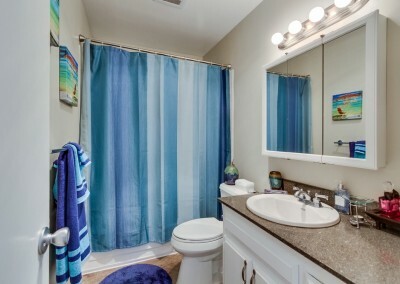 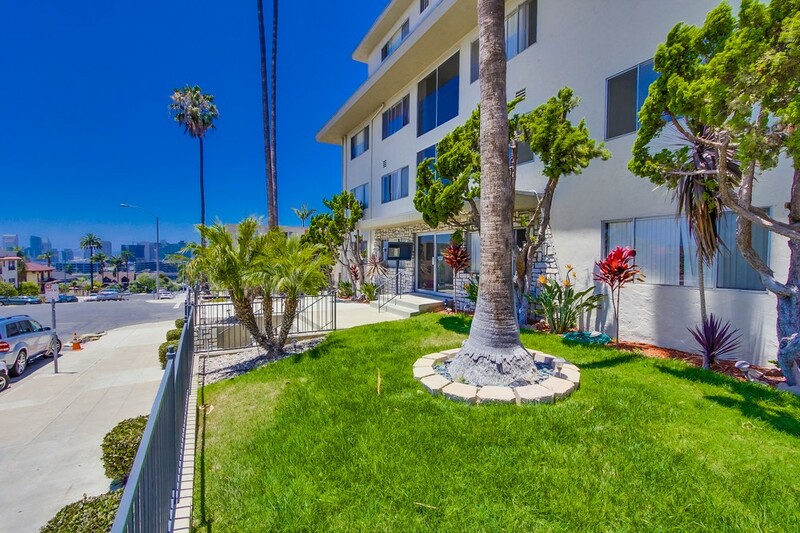 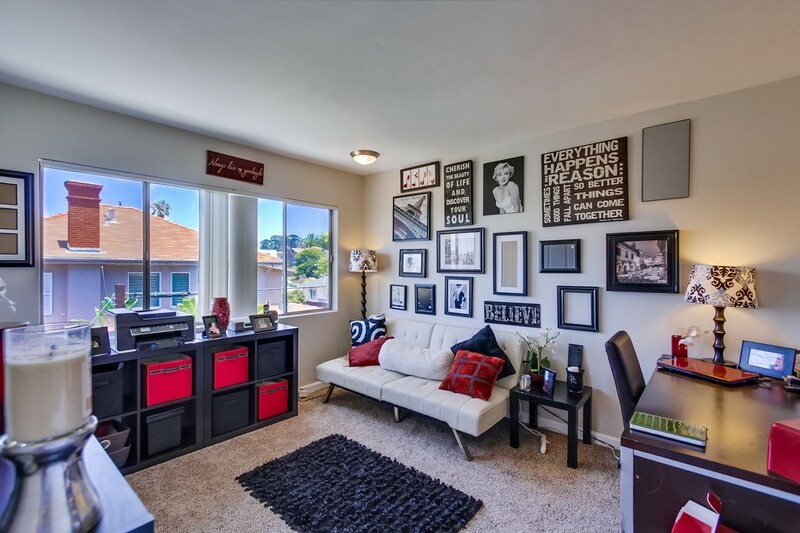 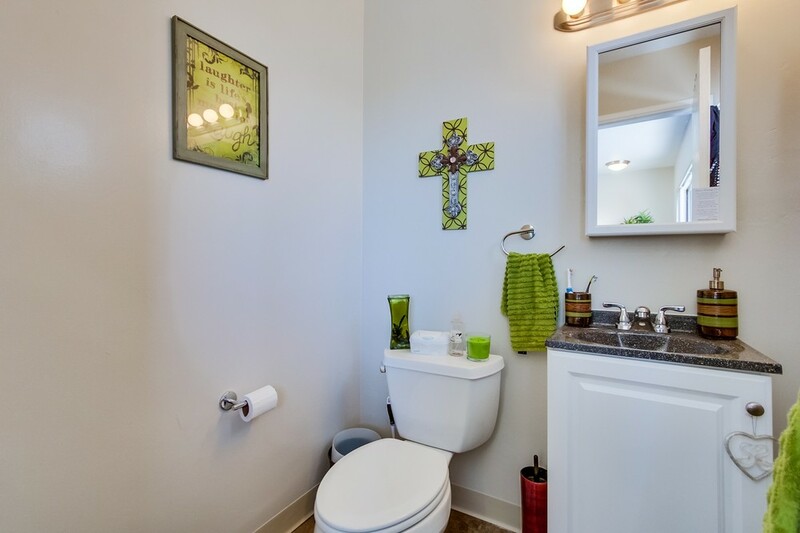 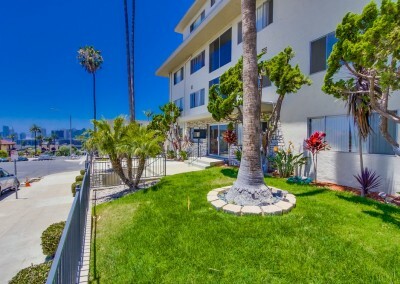 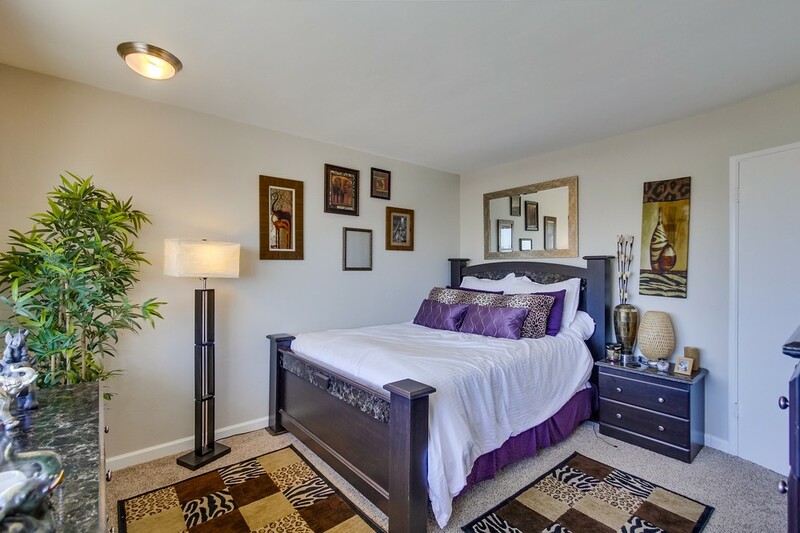 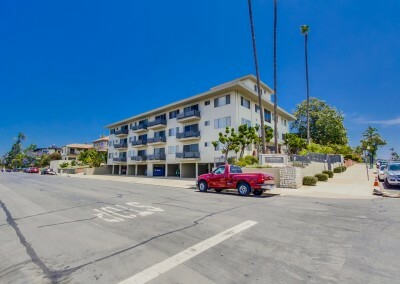 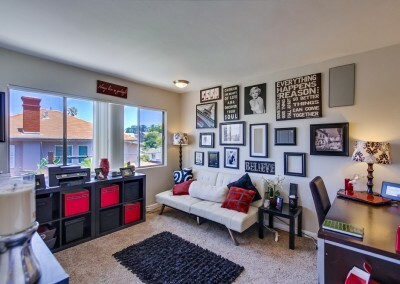 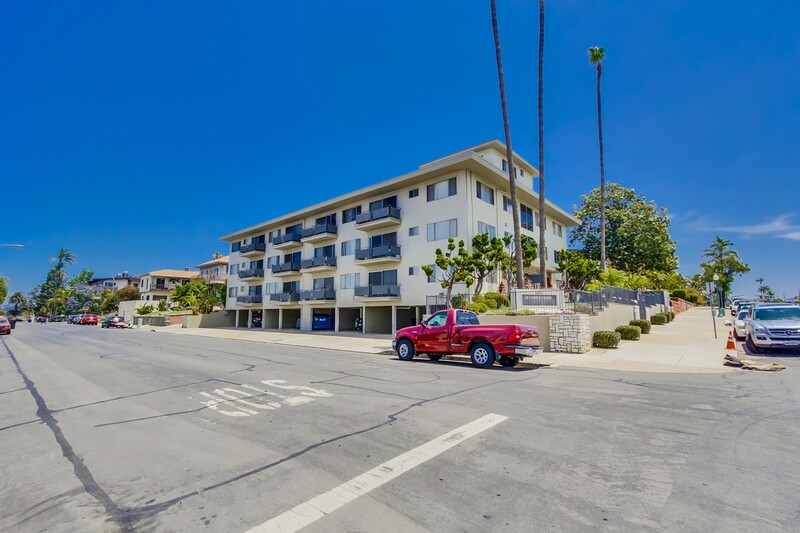 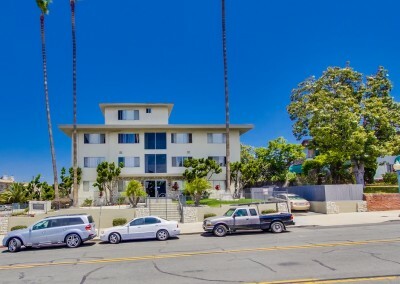 El Dorado Manor - Prime Location San Diego Apartments for Sale - 2404 C Street - Gabhart Investments, Inc. 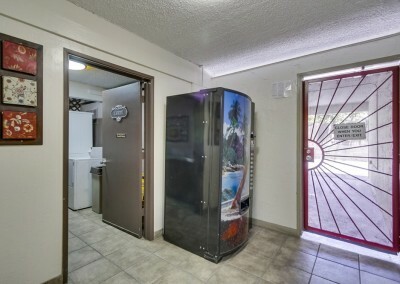 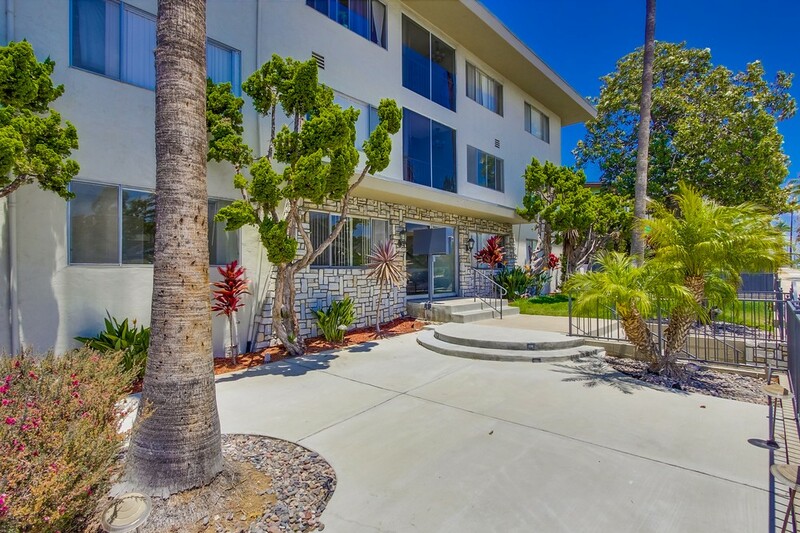 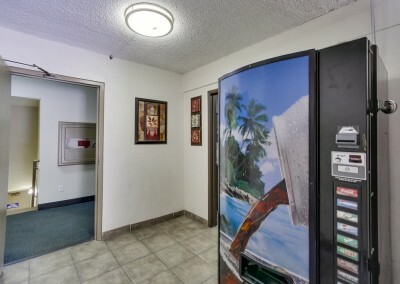 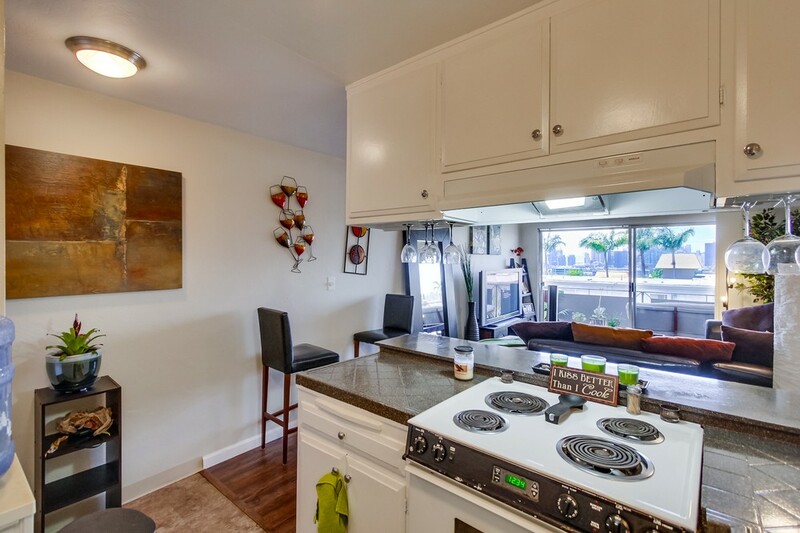 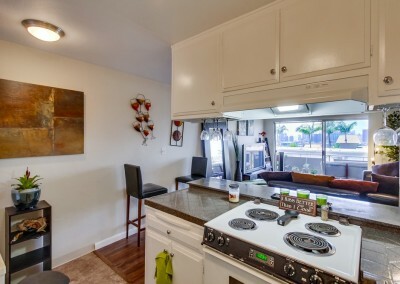 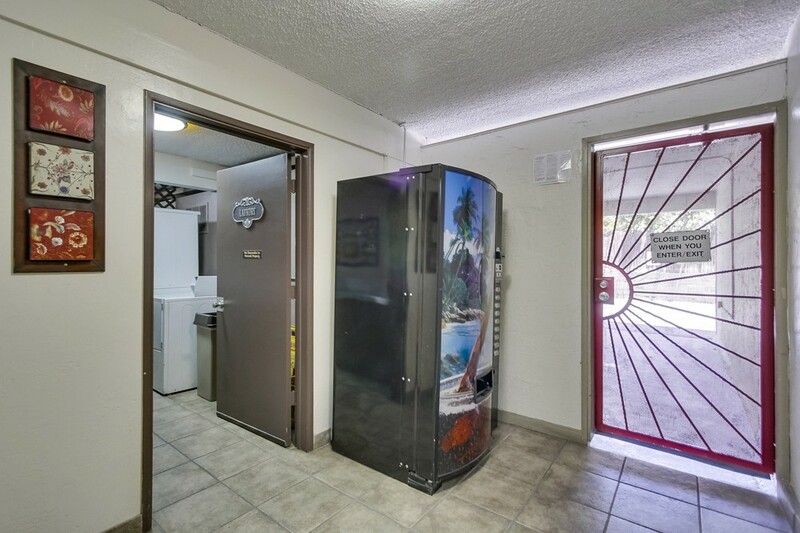 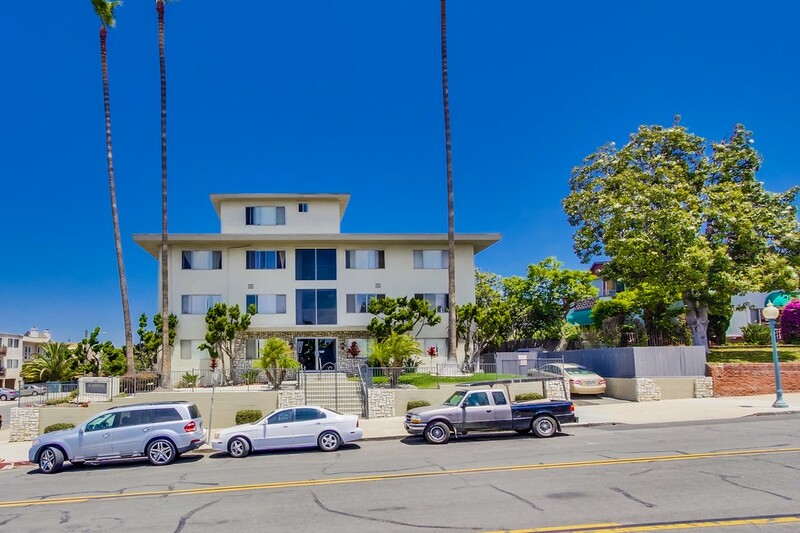 This Property is a 22 prime unit multi-family asset located at 24th and C Street on Golden Hill, outside of downtown San Diego within two blocks of Interstate 5 and the 94 Freeway, walking distance to shops, restaurants, Balboa Park, City College and the city library. 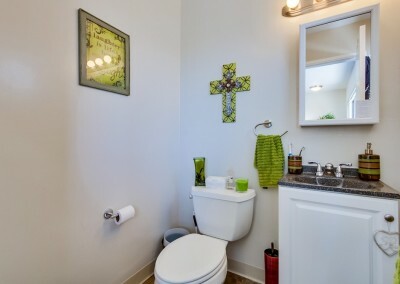 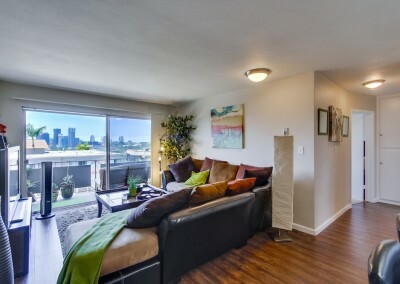 Unit mix consists of (10) 1 bed / 1 bath, (10) 2 bed / 1.5 bath, (1) 2 bed / 2 bath and a penthouse studio apartment with panoramic views. 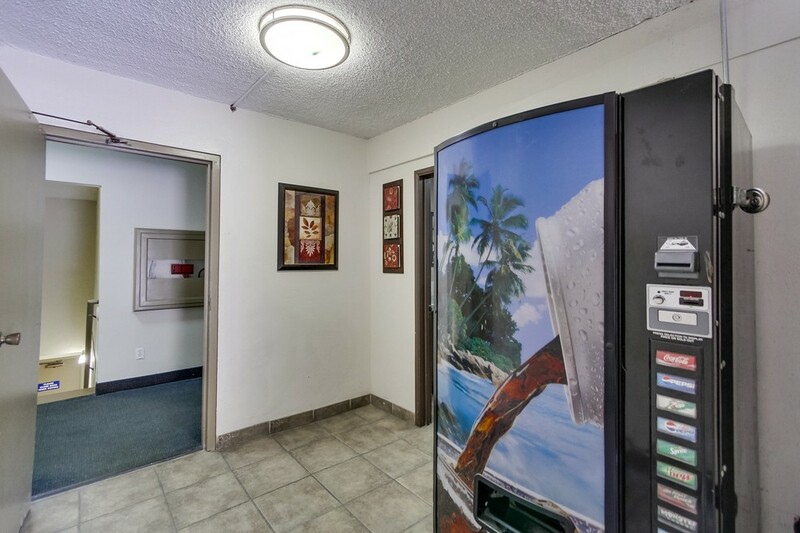 many of the units have been renovated with new laminate floors, upgraded counters, plenty of parking, 21 spaces and 8 garages. 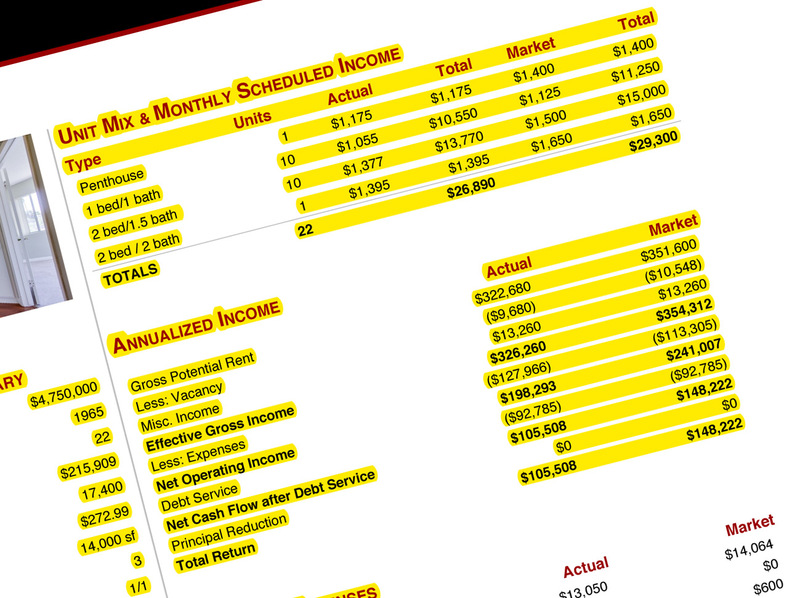 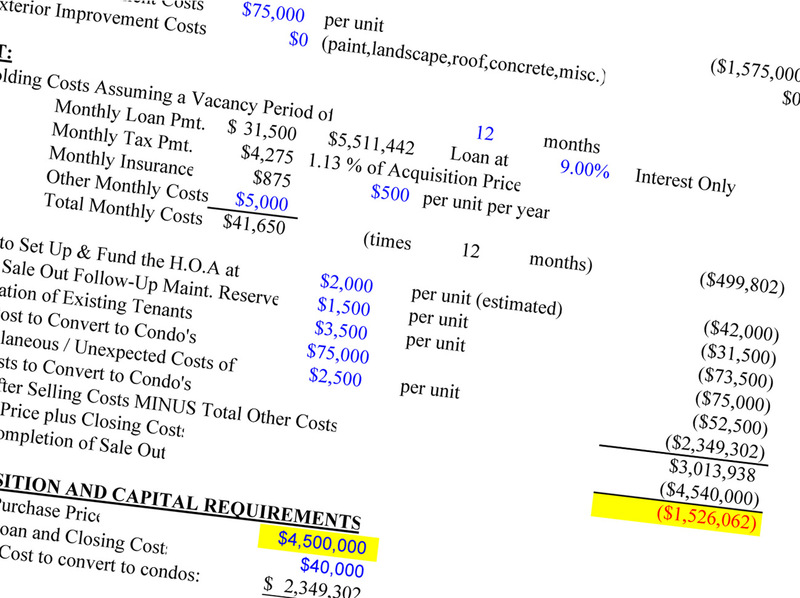 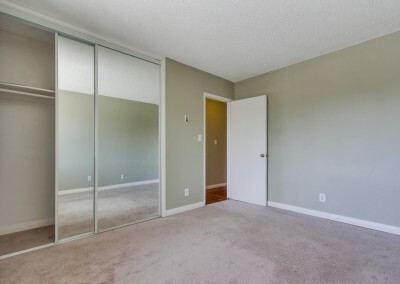 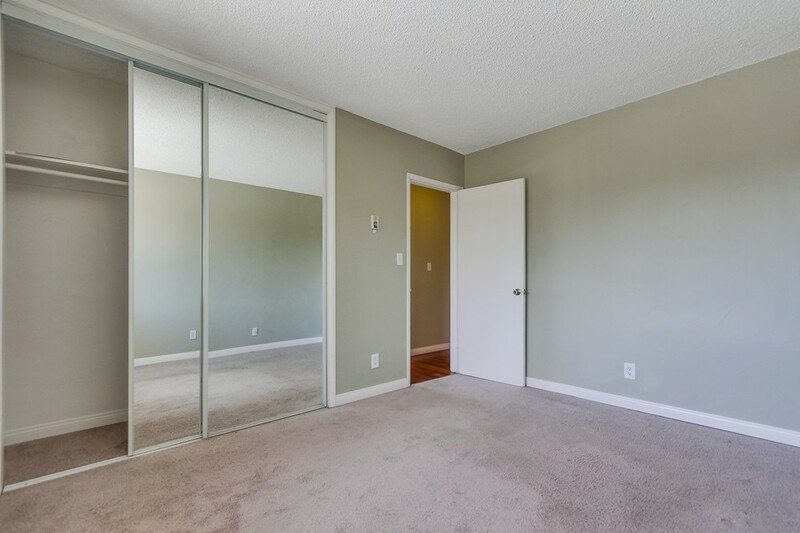 Something worth noting is the condominium map, what that means to an investor is that you able to buy for cash right flow right now and land bank it for future development as condos, that gives somebody an advantage as it has multiple exit strategies if they ever decide to sell the property. 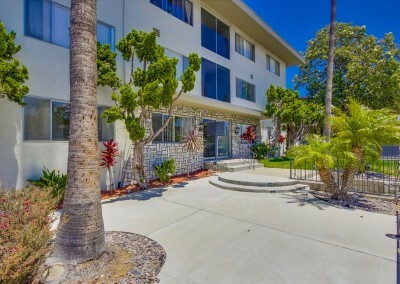 this is a chance for an investor to buy trophy property in a prime location. 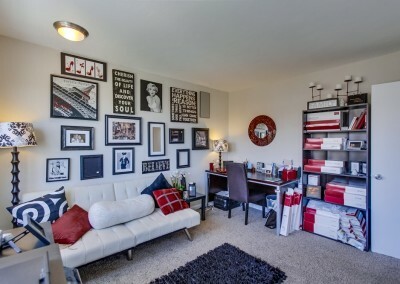 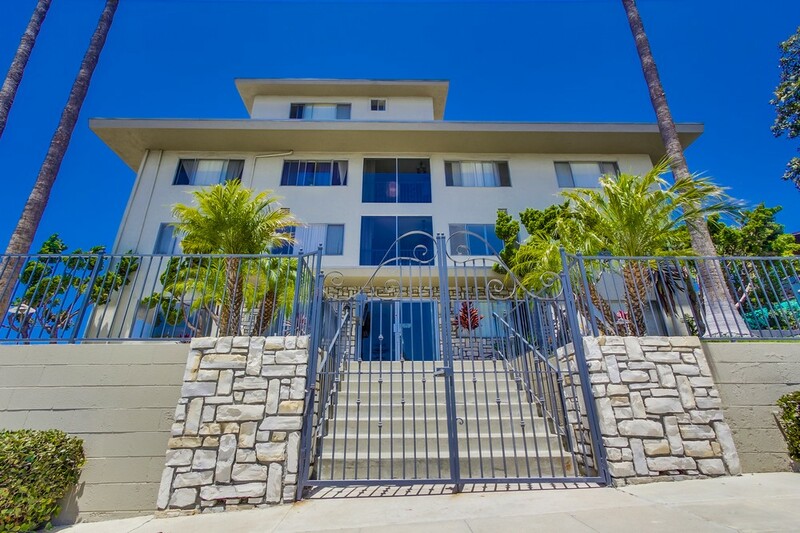 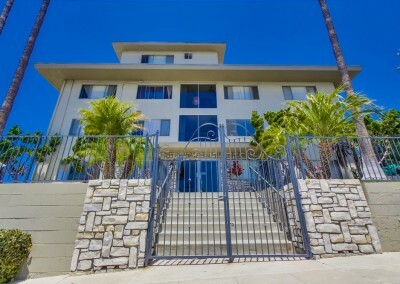 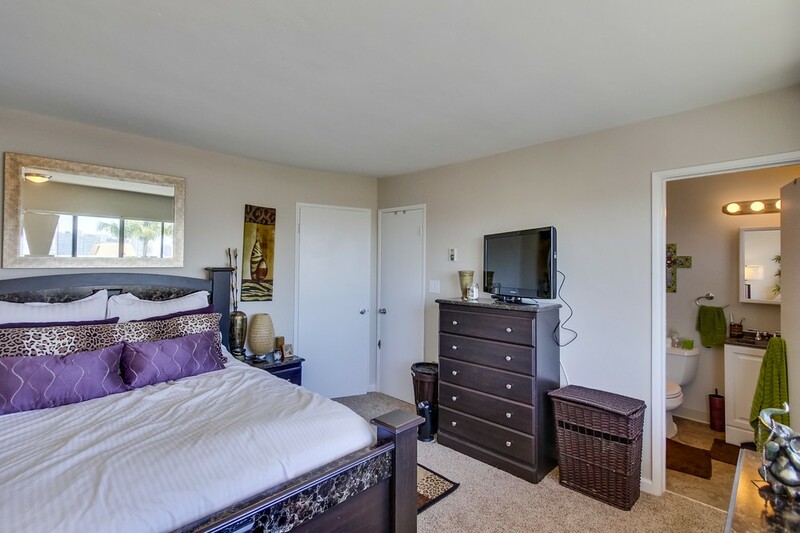 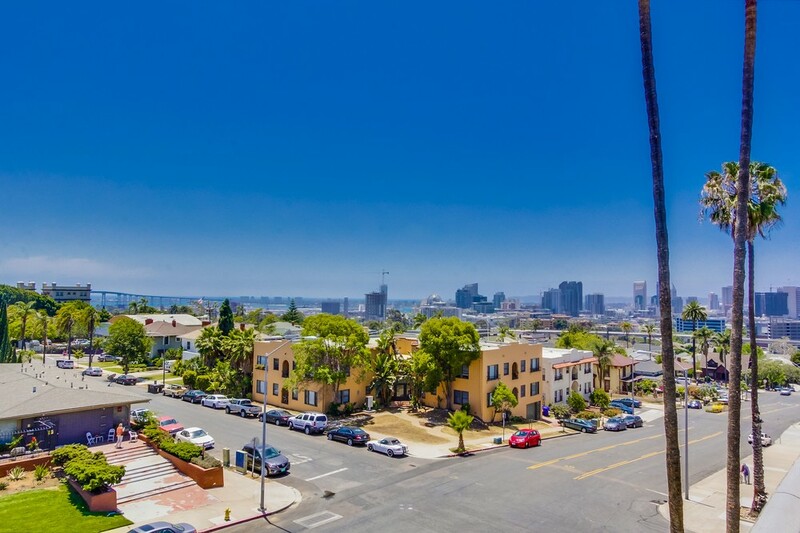 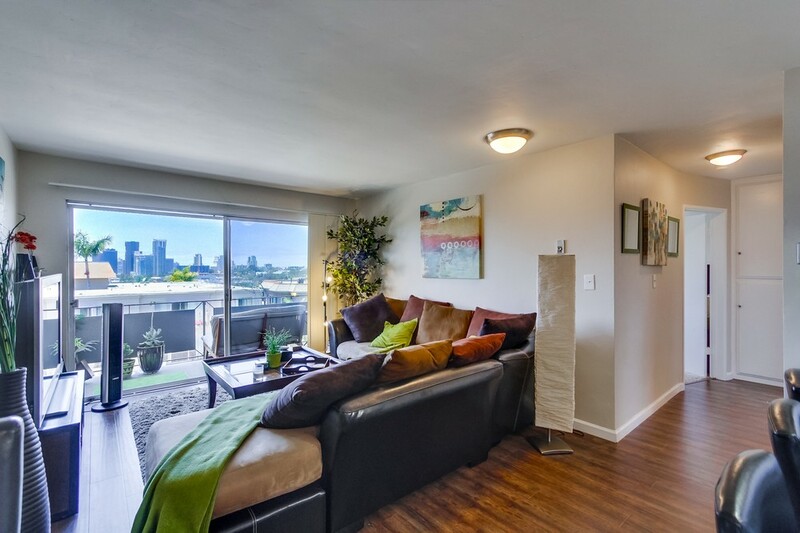 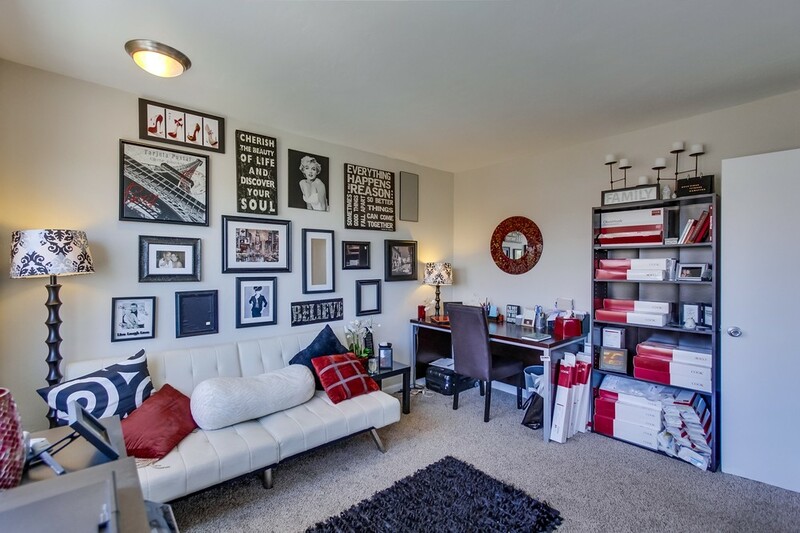 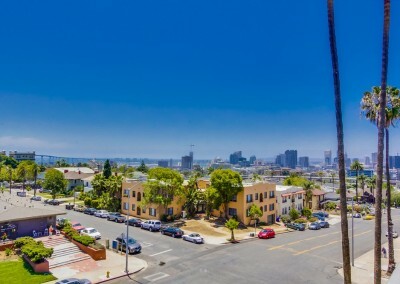 This property not only has 21 prime units with condo map, but also has an A+ Golden Hill location with sweeping views of downtown just walking distance to New City College redevelopment and a significant future upside.